Several royal figures broke protocol to attend the party which was held at Prince Abdul Raman bin Farhan Al Saud’s palace in the capital Riyadh on Thursday night. 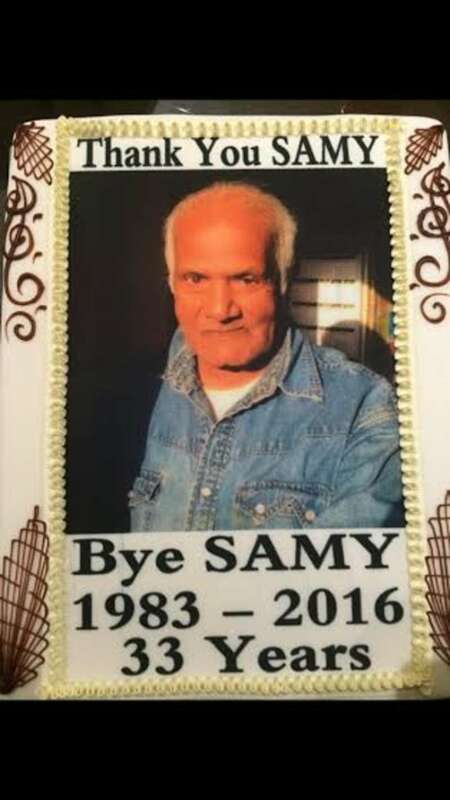 'Sabq' newspaper identified the 76-year-old driver as Watti but said he was nicknamed Samy by the royal family as a “gesture of affection for him". It quoted the driver as saying he felt as a “member of the family” during his work for the royals and that this encouraged him to stay for such a long period of time with them. 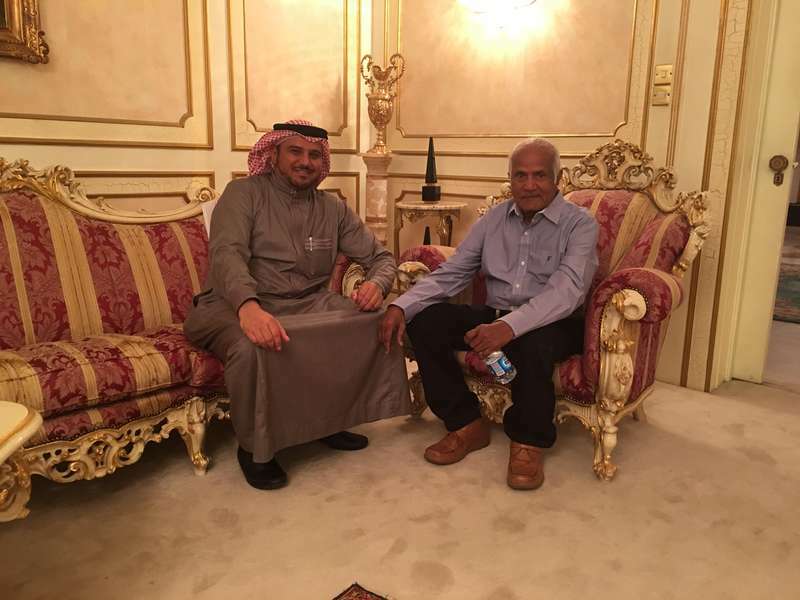 “I cannot forget the humanitarian gesture by the Prince when my relative stole SR10,000 which I had sent to my wife. 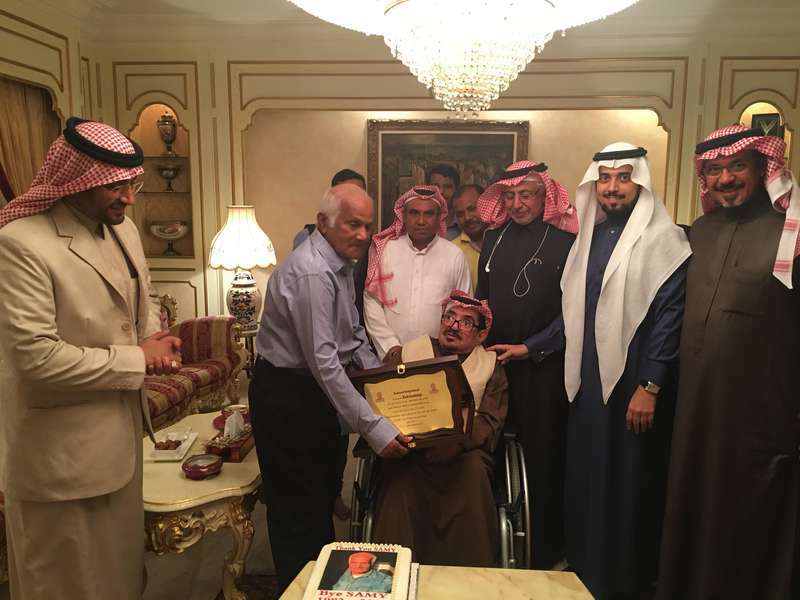 The Prince heard of what happened and quickly summoned me and gave me the money,” Samy said.